Currently based in Aurecon’s Melbourne offices, Steven is the Senior Recruiter for the Adelaide, Melbourne and Canberra businesses but also takes the lead on the Graduate Recruitment process for Aurecon across Australia, New Zealand and support into Asia. Steven has worked in the Graduate space since 2010 and has delivered the graduate strategy for Aurecon since that time. During this period, he has overseen campaign redesigns and rebranding initiatives as well as working on internal candidate experience programmes to help drive more positive outcomes for applicants. Steven also mentors his recruitment counterparts in South Africa to work towards aligning Aurecon’s Graduate offering internationally. While juggling the busy demands of both his roles, Steven is committed to giving back to the Graduate community who have guided and supported him since he first started. 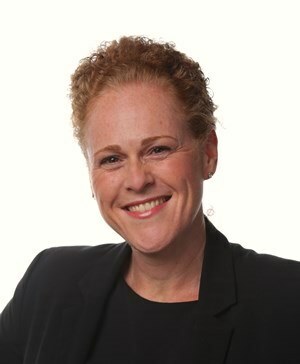 Based in Brisbane, Sharon is the principal advisor responsible for leading recruitment and development for the Greater Graduate Program, which delivers graduate opportunities for six Queensland Government departments. She leads the design and implementation of attraction and capability development strategies that graduates need to successfully contribute to their department’s business outcomes. Sharon is also passionate about the retention of graduates and in ensuring they have challenging and rewarding careers. Sharon started her career as a graduate herself working in the higher education sector. Following a variety of human resource roles as a generalist, in learning and development, employee relations, and change management, she specialised in employment branding, recruitment and selection. Leaving the sector and joining the Queensland Government 7 years ago, she found her passion for graduate recruitment and development. 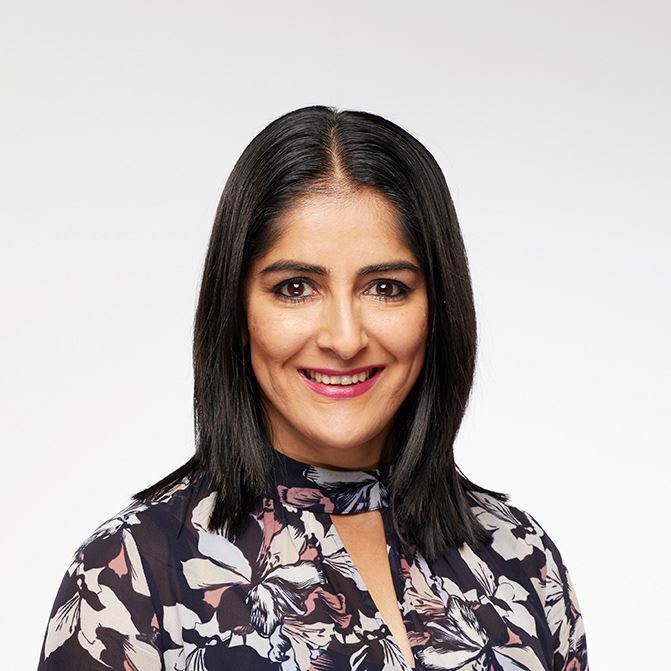 As Graduate Program Manager of Telstra, Senaya is responsible for the strategy, attraction, recruitment and development of Telstra’s graduate and summer vacation programs nationally. Telstra’s programs focus on the development and growth of its graduates to ensure it can develop future talent to align with its workforce. Senaya has been in the graduate, recruitment and HR industry for 10 years working locally and abroad. She is passionate about ensuring students at school and university are given the right tools to learn about employability, skills acquisition and self reflection to ensure their journey from classroom to corporate is a success. 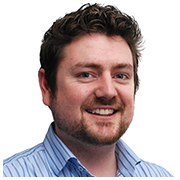 Kelly is located in Brisbane and is the Graduate Program Manager for TechnologyOne. Kelly has specialised in the graduate recruitment and development industry for over 10 years, not only in her current role but also at both Suncorp and the Queensland Government. Career highlights include consolidating Suncorp’s multiple programs across Australia and New Zealand and the design and build of the Queensland Government Graduate Portal. Prior to this, Kelly worked in a number of human resource related roles including policy, performance management, diversity and learning and development. Kelly has been an AAGE member since 2006 and a committee member since 2011. As a Talent Consultant at AMP, Thomasin is responsible for the management of the Enterprise wide graduate program. She leads the design of the overall program structure and the talent management processes to support the graduates throughout the program. She is also responsible for managing the central graduate development program which focuses on building the professional and personal skills to provide a solid foundation as graduates start their careers. She is passionate about the experience that both the graduates and business have through their involvement with the program. 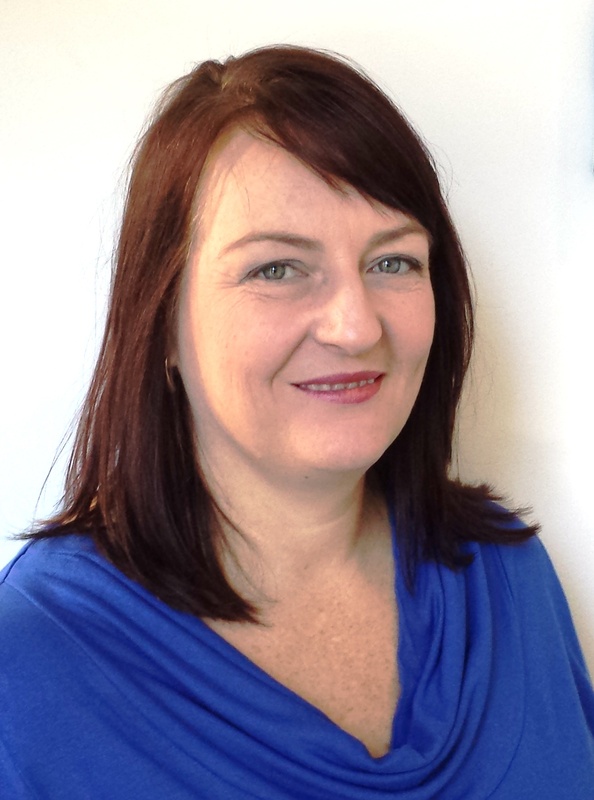 Thomasin has been in the graduate and Learning & Development industry for 18 years. She has been an AAGE member since 2014, joining the AAGE committee in 2016. 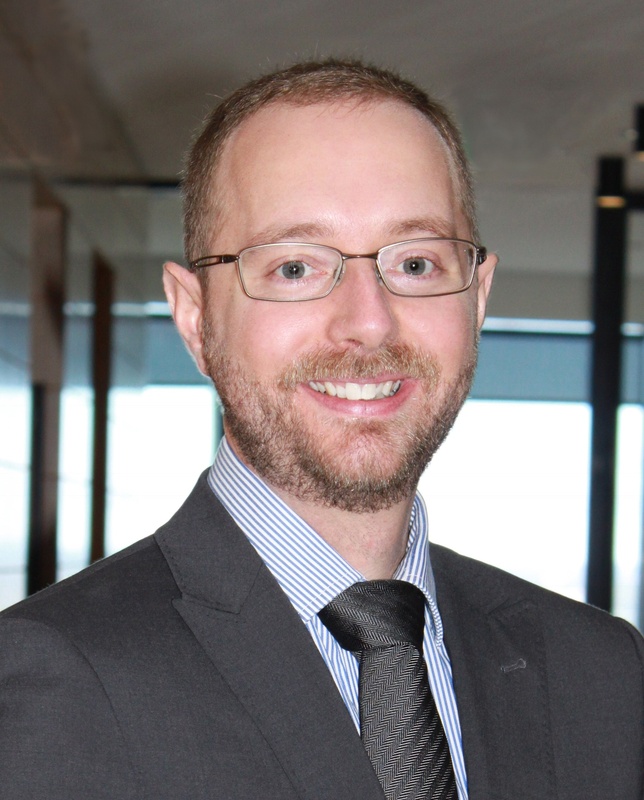 Based in Brisbane, Chris is the Head of Legal and Risk for Abt Australia and Abt Britain. He leads the legal, procurement, risk management, compliance, audit and privacy functions supporting Abt's corporate and program offices in Asia Pacific (including Australia, Indonesia, Papua New Guinea, Philippines and Timor-Leste) and the United Kingdom. He is also the Company Secretary of Abt Australia and its subsidiaries. Chris is a senior lawyer with extensive experience in Australia and London. His areas of expertise include corporate law and governance. His previous experience includes advising government, financial institution, corporate and not-for-profit clients at leading international law firms Ashurst in Brisbane and Norton Rose Fulbright in London. His experience also includes the recruitment, mentoring and training of graduates and lawyers, and senior mentoring roles for the University of Queensland and Association of Corporate Counsel. Chris is an admitted solicitor of the Supreme Court of Queensland and High Court of Australia and a member of the Queensland Law Society and Australian Institute of Company Directors. He has a Bachelor of Laws and a Bachelor of Arts majoring in International Relations. David provides strategic investment advice and portfolio management to a range of clients including private clients, family groups, superannuation funds, business owners, not-for-profits and institutions. In addition to providing investment advice, he has built financial services businesses from inception – including Pitcher Partners Wealth Management – which he founded alongside the Brisbane Partners of Pitcher Partners. Since graduating as an accountant, David has worked for local stockbrokers, global investment banks and professional services firms. David provides the AAGE with skills in financial analysis, reporting, risk management and governance. In addition to recruiting, mentoring and training graduates throughout his career, David takes an active role in mentoring through basketball coaching, team management and refereeing. David is on the Investment Committee of The John Villiers Trust. He is a CPA, Fellow of FINSIA and Member of AICD. He has a Bachelor of Business (Accountancy), Graduate Diploma of Applied Finance, Graduate Diploma of Financial Planning and Master of Applied Finance. Amita joined the AAGE as Company Secretary in November 2017. Amita is the Corporate Solicitor – Risk Management at WorkCover Queensland. Prior to this position, Amita spent 8 years in the financial services sector and 8 years in the legal profession – in both private practice and in-house roles. Amita is a committee member on the Central Queensland University Human Research Ethics Committee. She has a Bachelor of Laws and a Bachelor of Justice Studies and is a Fellow of both the Governance Institute of Australia and the Institute of Chartered Secretaries and Administrators.